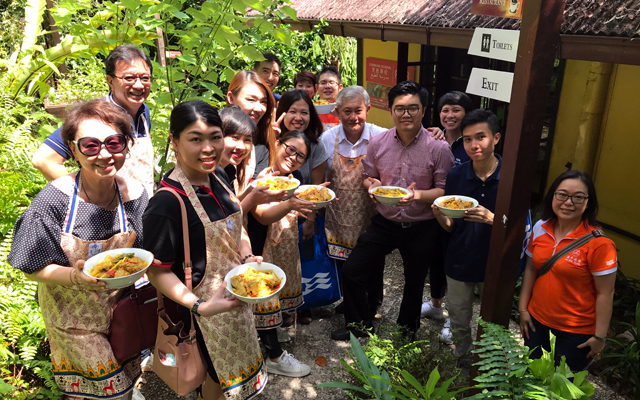 Over 60 travel agents attended a cooking challenge held by Princess Cruises in Kuala Lumpur and Penang, as part of the company’s ongoing efforts to build relationships with the local travel industry community. Through the fun activities, Farriek Tawfik, director of Southeast Asia says the company hopes to “strengthen bonds with travel agents who play an increasingly important role in booking cruises”, especially when it comes to fly-cruising itineraries. “This is also a way for us to reward travel agents who specialise in selling cruises and I was delighted to see the agents enjoying themselves with plenty of laughter and gusto,” he added. Before the cooking challenge, Princess Cruises gave a presentation on its new 2019 itineraries to Alaska, Europe, Japan, Taiwan, Australia/New Zealand and more. It also highlighted new sailings from Singapore from November 2018 to March 2019 for sailings in the region. The cruise company hosted a similar challenge for agents in Jakarta last year.